Home Christ Church Chapel Easter Happy Easter University of Nigeria Nsukka Happy Easter. This is wishing all my pals a happy Easter! 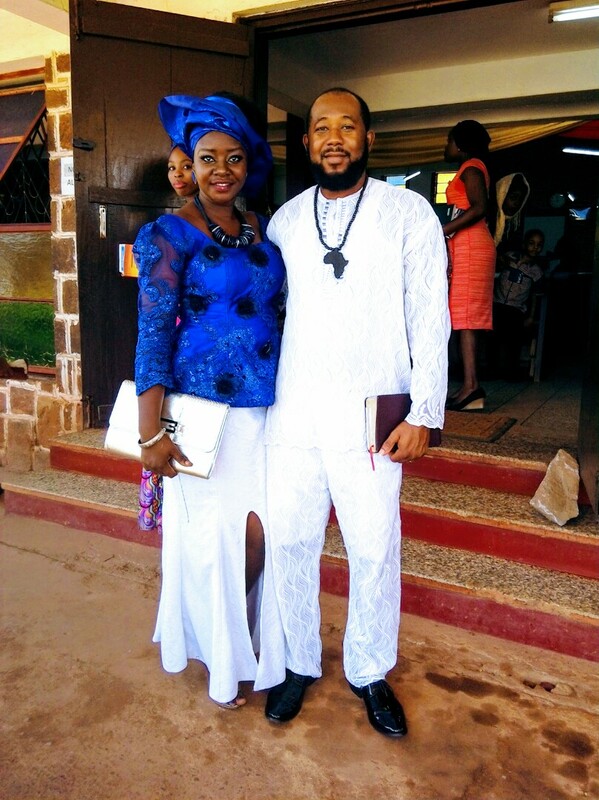 Of course, that was yesterday's church service and we chose to have a touch of white to celebrate the resurrection of our Lord Jesus Christ, live at Christ Church Chapel, University of Nigeria, Nsukka.